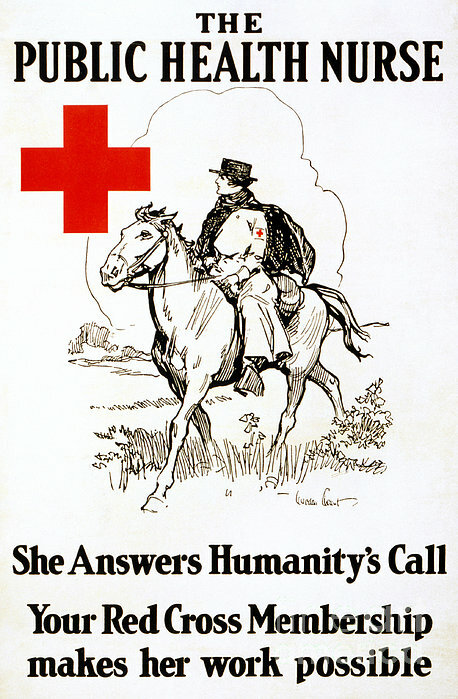 There are no comments for Red Cross Poster, C1917. Click here to post the first comment. 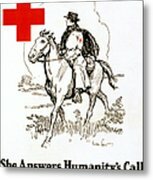 RED CROSS POSTER, c1917. American Red Cross membership recruiting poster. 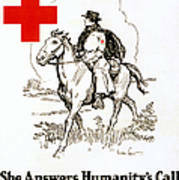 Lithograph by Gordon Grant, c1917.